Glorious cascades of melancholy wash down upon you, cathedrals built from bittersweet tears pierce the rain-choked sky: indeed, this is an autumn for cripple children. 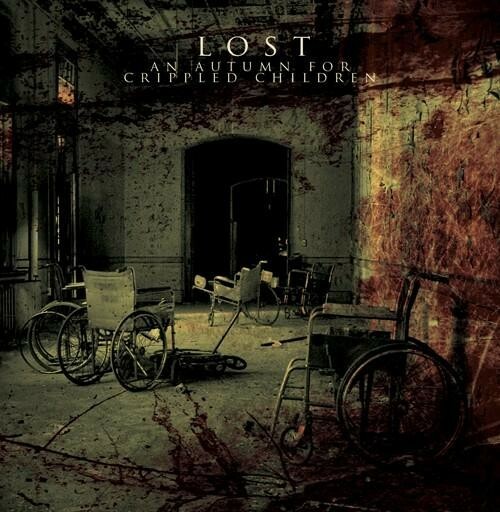 Such is the sound of An Autumn for Cripple Children and their highly anticipated debut album, Lost. Literally wearing their hearts on their sleeves, AAFCC weave emotionally gripping, sonically gorgeous tapestries that canvass black metal, doom, and post-rock. However epic Lost may be in part and whole, the band moves naturally, effortlessly, between these sound palettes, never forcing the point nor evincing cloying schizophrenia. This is pure catharsis, and you will get Lost within.